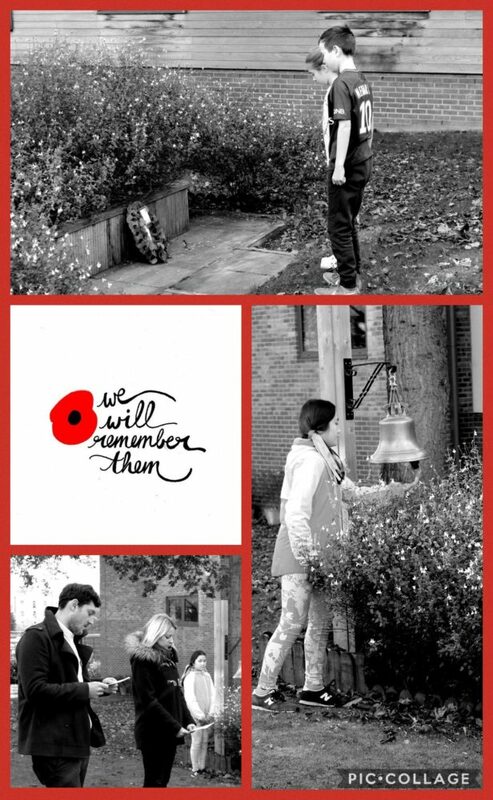 On Friday, we observed a 2 minute silence in remembrance of all who have served and who are still serving in the armed forces. Here is a snapshot of the Year 6 Remembrance Service in the quad. We are incredibly proud of our pupil’s respectful attitude throughout. “During the Remembrance Service, it was very thoughtful and everyone was reminded what the people in the war had dealt with. It made everyone realise that it would have been very tough if they were in that position, and that lots of people lost their lives for us. Whilst the service was taking place, everyone was showing the respect that the armed forces would have wanted,” Avani 6M.